Many of the names on educational and government Buildings bear names found at Evergreen. John J. Tigert (Tigert Hall) and Fritz Buchholz (Buchholz High School) were each the first Rhodes Scholar from their respective states. Buchholz was actually the Principal of Gainesville High School. 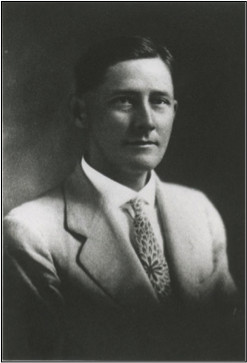 Buchholz wrote “The History of Alachua County” in 1929 a book that continues to provide insight for contemporary researchers. 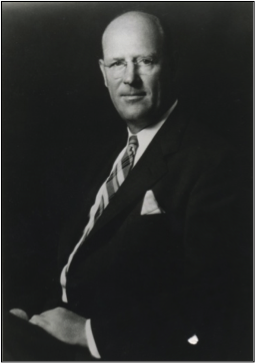 John J. Tigert became the longest serving president of UF in 1928 and was also U.S. Commissioner of Education under presidents Harding and Coolidge. 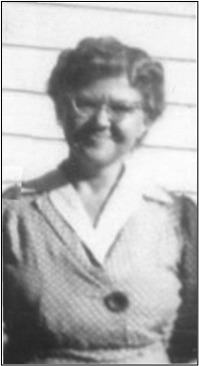 Thelma A. Boltin (Thelma Boltin Recreation Center) was a beloved teacher of theater and speech at Gainesville High School. She moved to White Springs in the 1950s to help set up the White Springs Folk Festival. She went on to become the Director of Special Events in White Springs for years and was the face and force behind the Florida Folklore Festival.